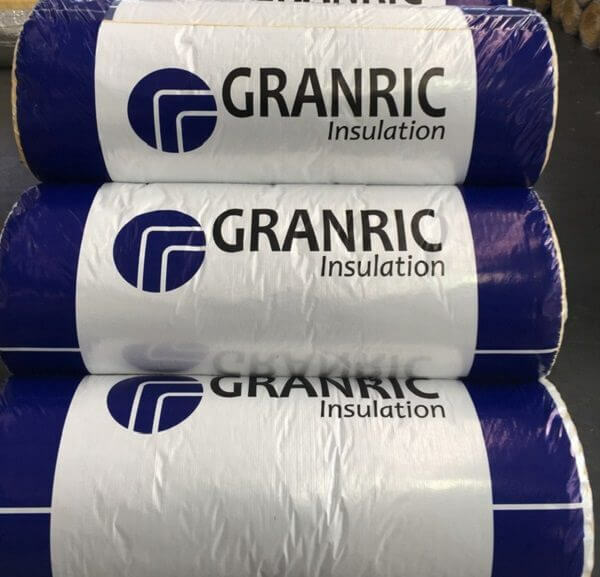 The 135mm granric is the recommended thickness for Gauteng, Pretoria and Cape Town. 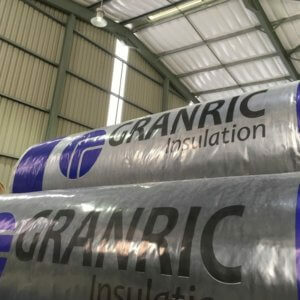 It is a fibreglass insulation product in South Africa. The price below is the cost per roll. Installation is not included. Deliveries available in Johannesburg, Pretoria only. 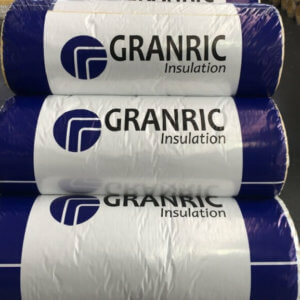 Founded by Kevin Sykes back in 1990, Home Insulations has established itself as one of the best and most reliable ceiling insulation suppliers and installers throughout South Africa. Currently with branches in Johannesburg, Pretoria, Durban and Western Cape.